Amidst a walk out and protest by Congress and BJP members, the Odisha Assembly today passed the Birla Global University, Odisha, Bill – 2015. The Bill, which was introduced by state Higher Education Minister Pradeep Kumar Panigrahi, was passed in absence of opposition Congress members who protested rejection of some of their amendments. and Culture, a non-profit making trust registered under the Indian Trust Act, 1982,” Panigrahi said. 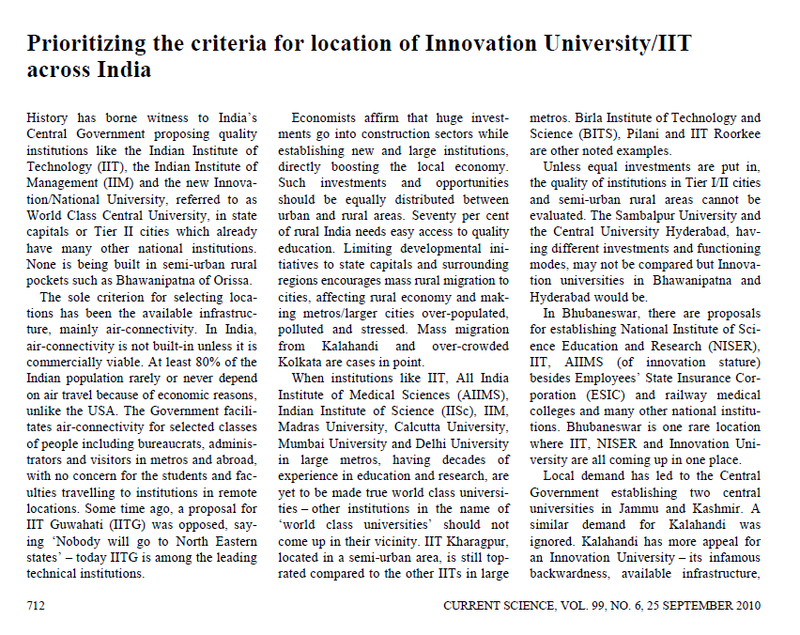 institute would become a private self-financed unitary university in the state. natural science, marine science, and communication to function under the Birla Global University, Panigrahi said. said, adding the proposed university would be run by a board of governors, board of management, academic council and finance committee. Bhubaneswar Sept. 2: Members of the All India University Employees’ Confederation (AIUEC) has raised objections on certain provisions in the proposed Orissa State Open University bill. The confederation has raised objections to section three of chapter two in the draft bill which says: “With the establishment of this university, the overall control of all the Centres of Distance Education and the correspondence course institutes is deemed to have passed over to the Orissa State Open University subject to a proviso that the parent universities will be given a one-time opportunity to decide the status of their personnel working currently in these centres. 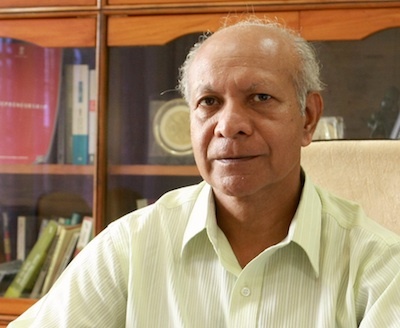 President of the confederation, Bhabani Shankar Hota, opposed the state government’s move to hand over the control of the centres of distance education, and correspondence course institutes to the proposed open university. Calling it an intentional step by the state government that would lead to the untimely death of existing major Universities Hota, demanded its immediate withdrawal. 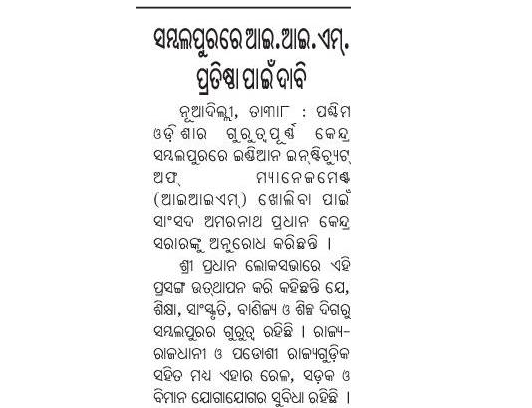 “The five important universities — Utkal, Berhampur, Sambalpur, Fakir Mohan and North Orissa University — are going to suffer,” said former MP Hota. He also urged intellectuals, students and educationists to decry the provision in the Bill. He asked chief minister Naveen Patnaik to scrap the objectionable provisions of the bill. “There is nothing wrong if the state government establishes more than one open university in the state. However, the provisions to hand over the control of distance education and correspondence courses to the proposed university should be deleted,” the AIUEC president said. The department of higher education had earlier issued a notice inviting “public opinion” on the issue.